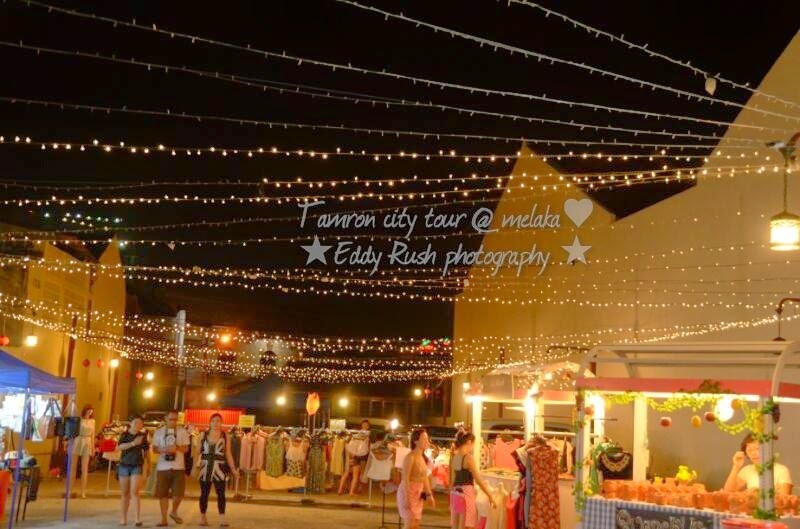 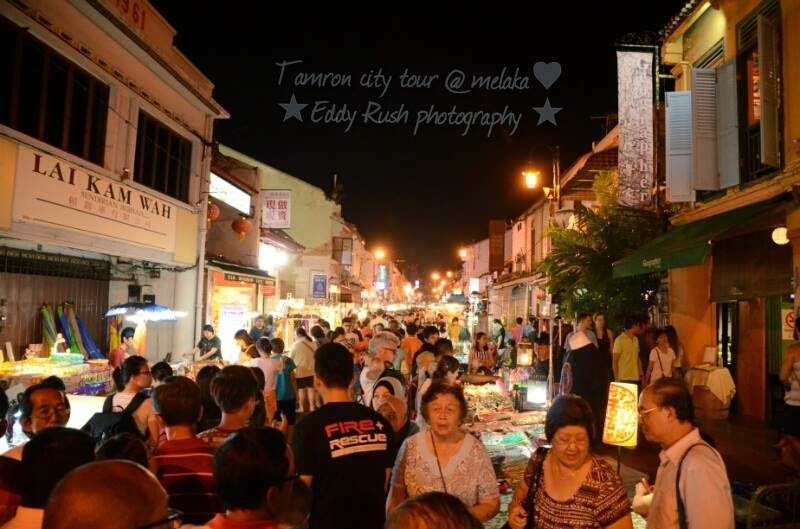 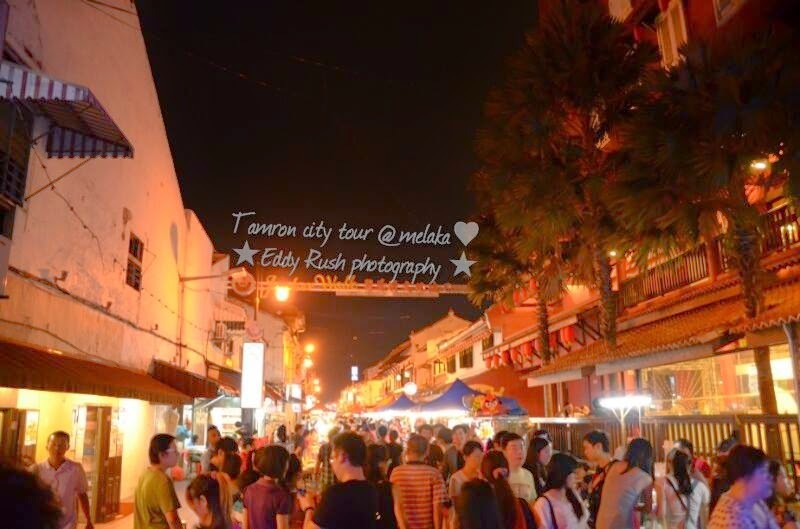 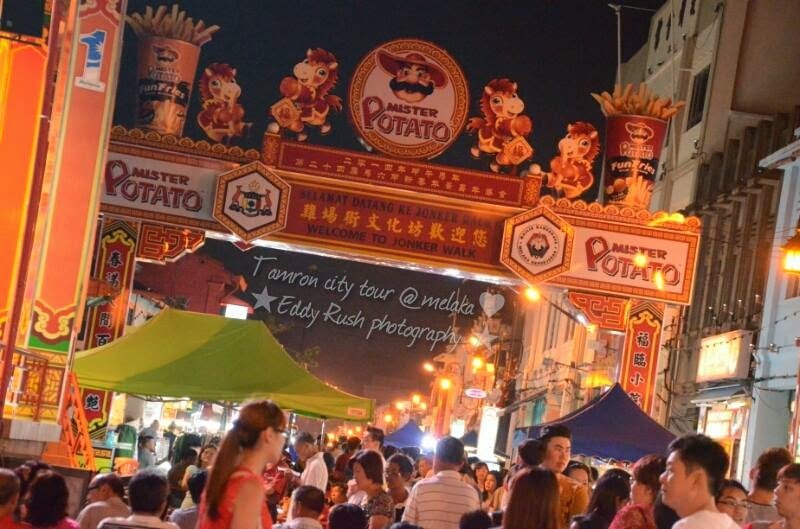 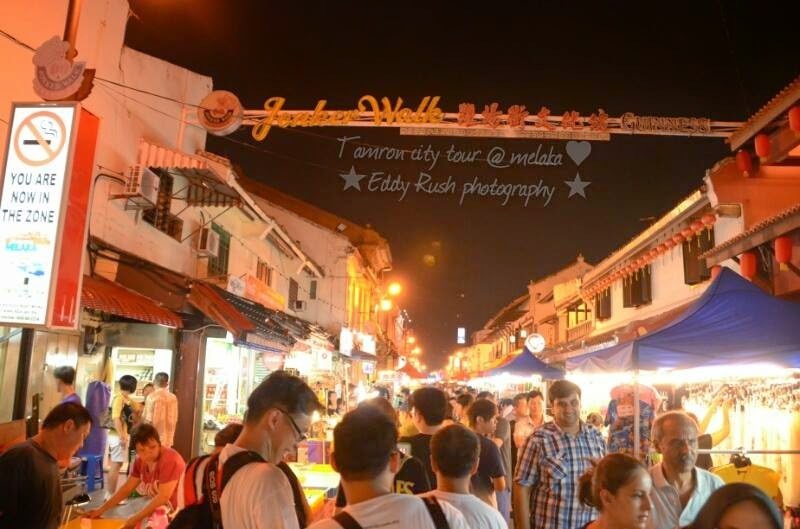 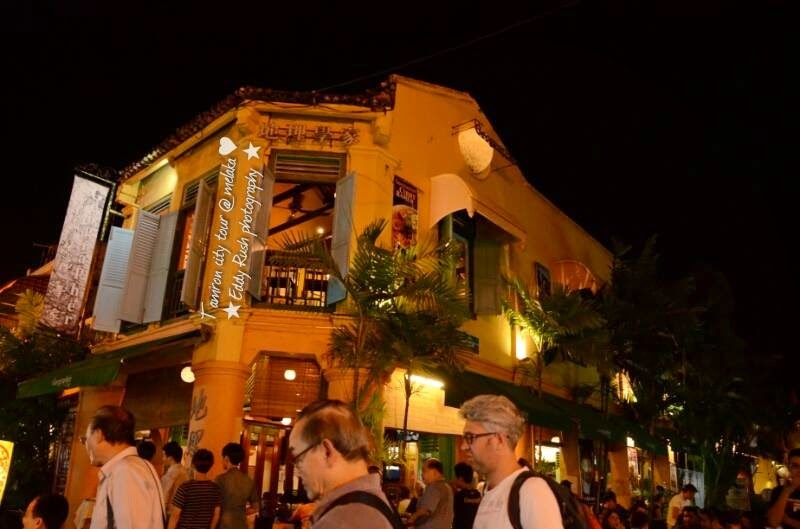 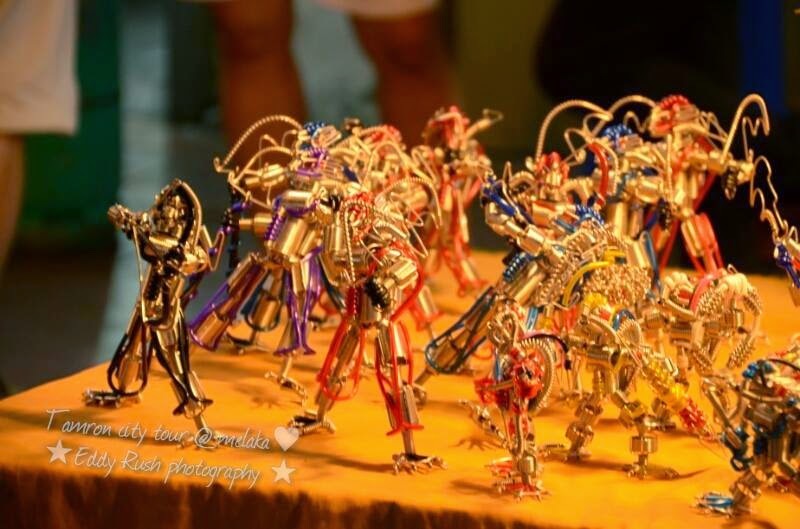 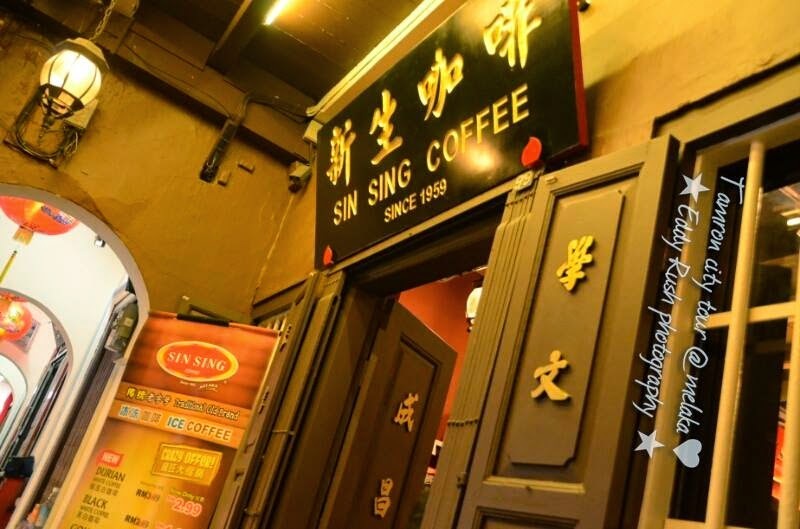 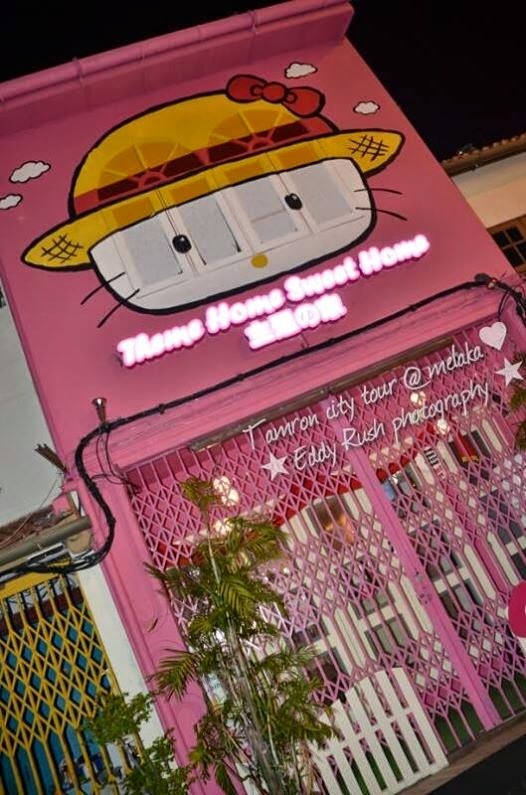 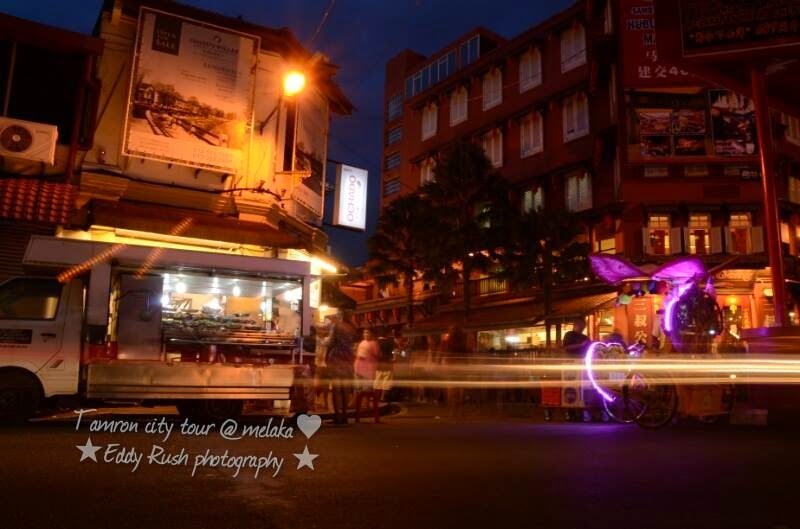 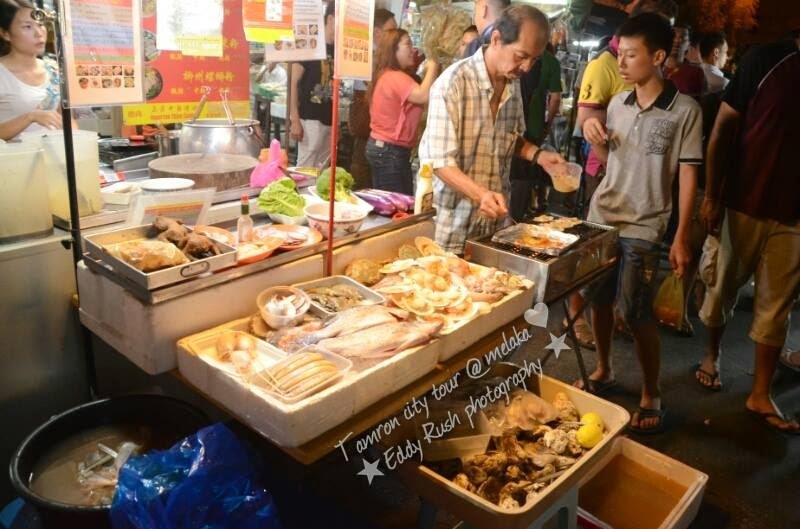 It goes without saying that the best thing to do while you’re strolling through the Jonker Street Night Market is to try the food. 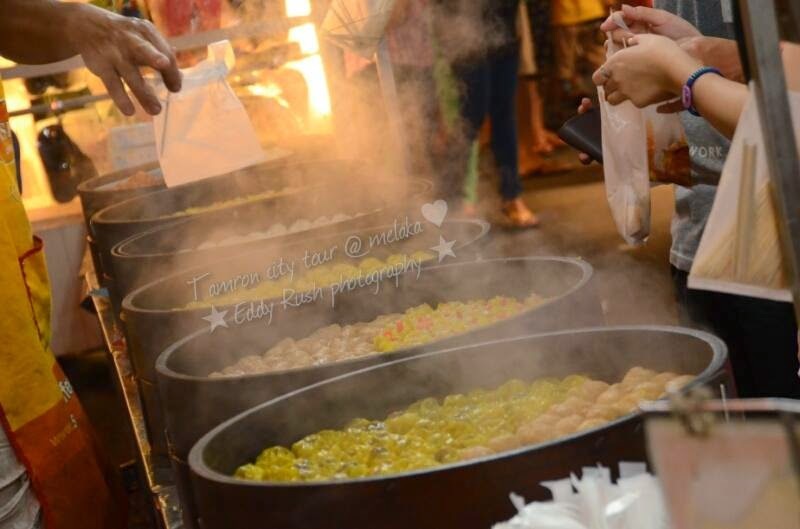 The tastiest fare here happens to be the fried egg ice cream – a sweet bread-pastry stuffed with chocolate, strawberry and vanilla ice cream and fried in hot oil. 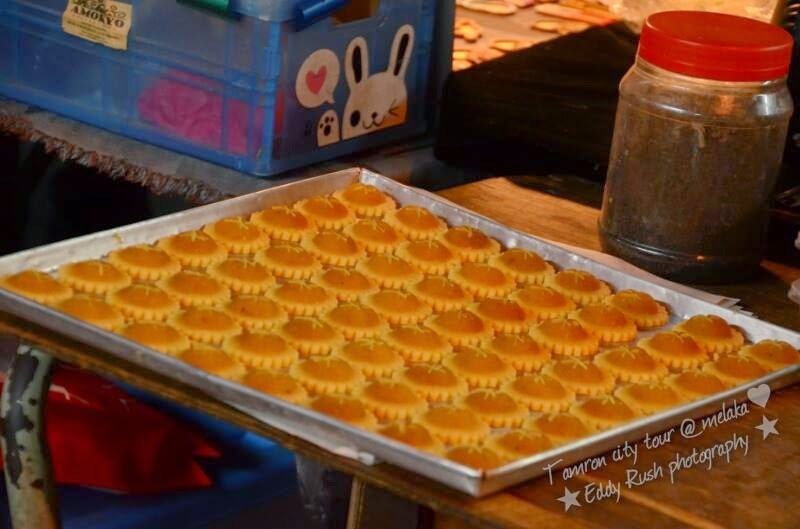 Deliciously yummy, this dessert will have you going back for more and more. 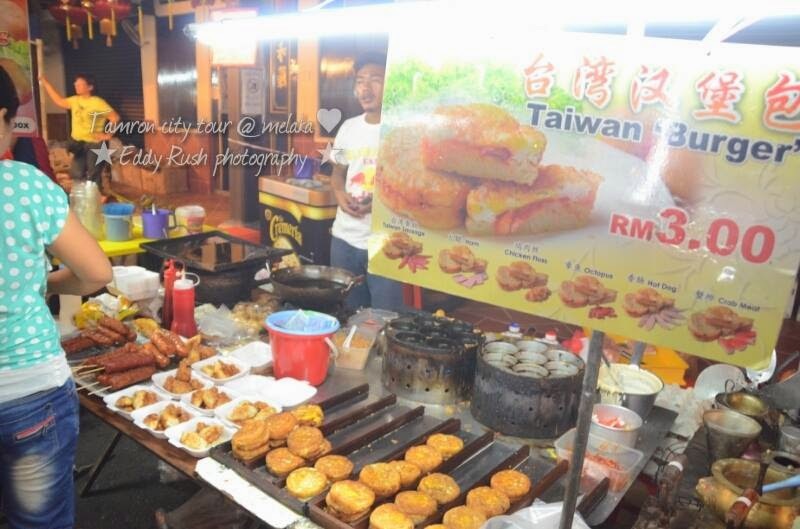 Also don’t forget to try the deliciously fresh assorted fish balls and the radish cake that brims with succulent flavours.